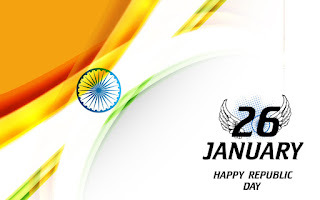 7 Amazing Facts About Republic Day! Parliament house of India. They were written in English and Hindi. the Independence day is addressed by the Prime minister of India. 4. Indian Constitution is said to be the longest in the entire world. It contains 22 parts and 448 articles. 6. Nearly 94 amendments have been made to the Constitution till date. Republic Day in the year 1950.